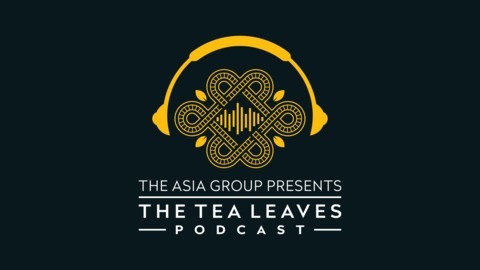 Go behind the scenes with The Asia Group’s Dr. Kurt M. Campbell and Ambassador Richard Verma in a series of revealing interviews with policymakers, business leaders, journalists, and artists exploring the most dynamic and consequential region in the world. These guys know Asia. Dr. Kurt M. Campbell is CEO and Chairman of The Asia Group, and served as Assistant Secretary of State for East Asian & Pacific Affairs from 2009 to 2013. Richard Verma is Vice Chairman and Partner at The Asia Group, and served as the United States Ambassador to India from 2015 to 2017. 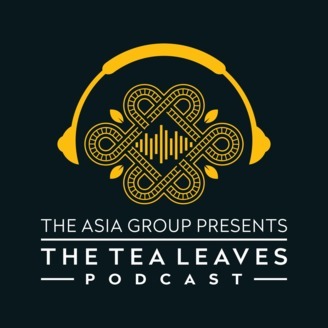 In this special episode of Tea Leaves, Kurt and Rich sit down with Dr. Siddharth Mohandas, The Asia Group’s director of research, to discuss the firm’s groundbreaking Asia Power Trends report. The three talk about the changing role of the United States in Asia, the future of U.S.-China relations, the collapse of the Trump-Kim summit in Hanoi, and the shifting economic and commercial developments within the region.